Traveltek's Chris Brown explains how travel companies can boost ancillary revenue via dynamic packaging. Dynamic packaging is a relatively new method of travel reservation that has become an increasingly popular piece of functionality in today's modern booking systems. The ability to combine airline reservations with a hotel, cruise or tours has emerged as a major revenue source for anyone selling travel today. This extends the process from simply selling a flight to selling the entire holiday experience. For certain travel markets such as cruise and tour operation, dynamic packaging is essential in order to provide a streamlined and complete itinerary. Creating a dynamic package is also paramount for the millennial traveller who wants customised experiences. 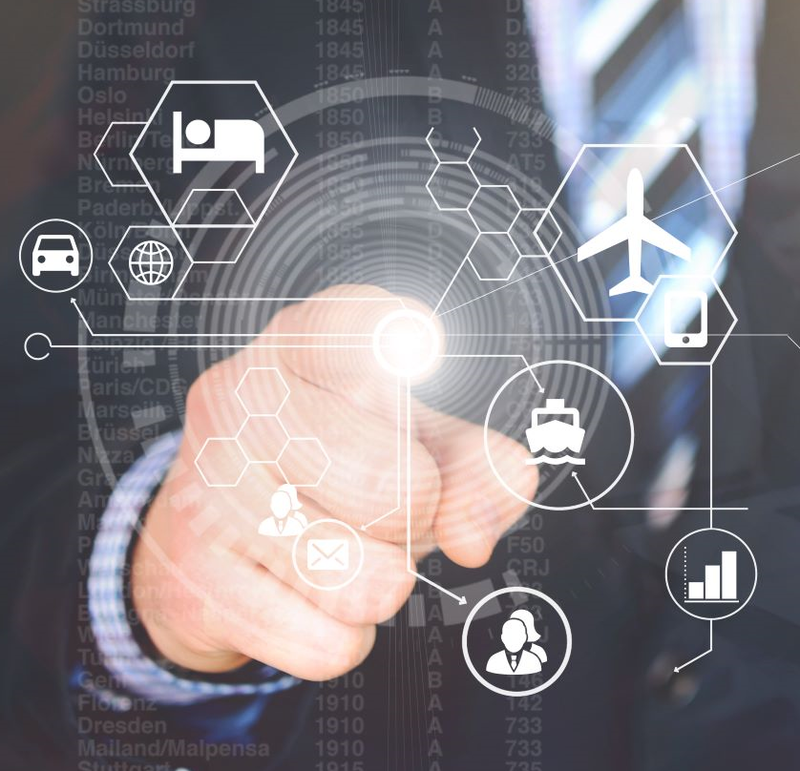 Here, Traveltek's Product Manager, Chris Brown, shares some top functionality that any travel company looking to move into dynamic packaging should expect from their software system. "Today's technology solutions should allow a user to easily compare multiple options including individual components and pre-built packages. Additionally, a robust rules engine can help to deliver the right marketing messages and inform the user of all promotions on offer. Price adjustments to a product need to be able to be made automatically and quickly to maintain competitiveness in the online market. "When it comes to user experience, rich content should be integrated in the search process in order to simplify the whole shopping experience. Users should be able to choose the components they need and dynamically create a custom package. "Helpful features such as a pre-defined list of hotels that match a flight itinerary should be offered. A database that maps the closest hotels to each airport or city location eliminates the guesswork and can match the hotel and flights based on the search defined. All through the process, the total price of the package being built should be clearly visible to the user, creating a day by day itinerary for easy review. "Finally, it's important that dynamic packaging systems are tailored to work both for the consumer and for the agent. They should be configured in such a way to provide agents the ability to save a package as a quote to be repriced at a later time to further simplify their workflow. It should track detailed financials, providing an agency owner the details of what the customer owes and also what the agency owes to its suppliers. The financial details captured should also allow the agency to track their margins by product and by package." Archaic manual applications made the dynamic packaging process laborious and tedious. However, modern, automated systems simply the process, eliminating any risk associated with human intervention. Finding a booking system with the right combination of options for your business can be a critical decision. Finding a partner in technology that will help you reach today's mobile consumer with the content they are looking for is also just as important. If you want to get into the dynamic packaging market, contact Traveltek and discover how our technology can transform your business. Having won the title of 'World's Leading Dynamic Packaging Solutions Provider' for the last five consecutive years, we'll ensure that you get it right first time.